‘Sustainability is commonly perceived as the antithesis of indulgence. But is environmental responsibility really all about renouncing enjoyment, lightness and humour? A new breed of designers is finding ways to combine ideological commitments with life’s pleasures, revealing an untapped realm of opportunity at the convergence between greenness and gratification.’The article, part of the series ‘States of Design’, by MoMA curator Paola Antonelli in the January issue of Domus (issue 954), focuses on green design and featured the AA thesis project. 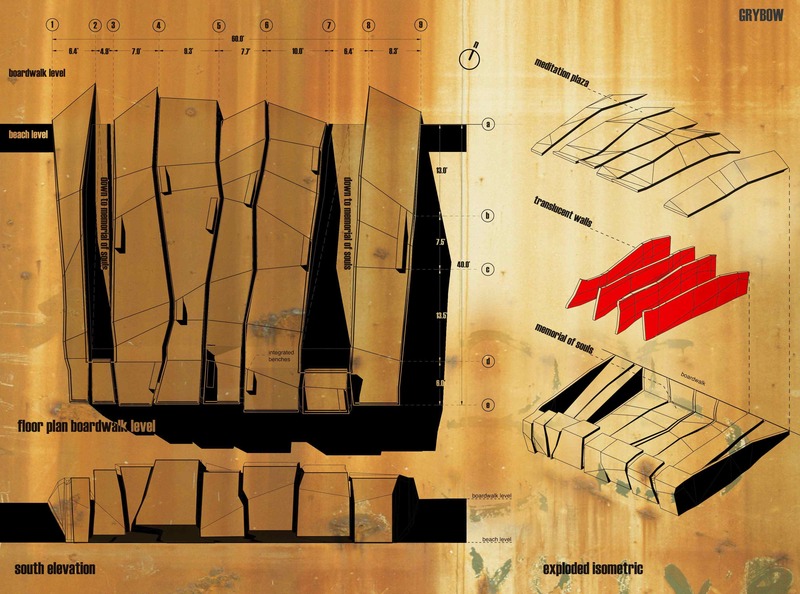 Titled ‘Expandable Surface System’, it was developed by Pablo Esteban Zamorano, Nacho Martí and Jacob Bek, for the EmTech Masters in 2011. It researched into complex geometries and cutting patterns in plywood sheets, pushing the boundaries of standard plywood sheet material and digital fabrication. As part of the research the students fabricated several prototypes and one of them, ‘Expandable Surface Pavilion’, a small meeting-room pavilion for the Spoga Exhibition in Cologne, Germany, is being featured in Domus (page 104). It has also been featured in several design blogs like FRAME, Design boom, among others. It will be also featured in Vogue-Australia in March. 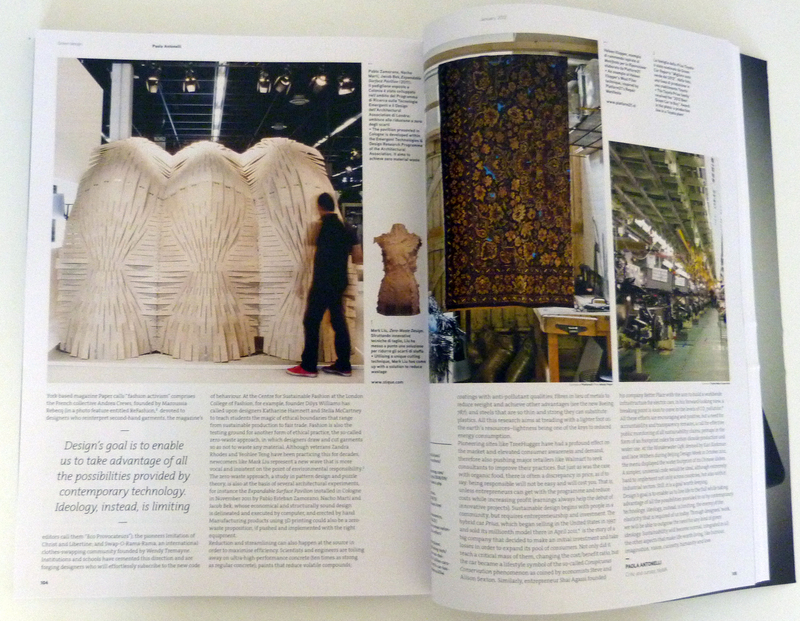 Paola Antonelli, Critic and MoMA curator, has featured us on her article about Green Design in Domus this month! As part of the “States of Design” series, Paola Antonelli talks about Green Design on the January issue of DOMUS magazine. She explores the approach of “ZERO WASTE” in Architecture using our Expandable Surface Pavilion as an example. 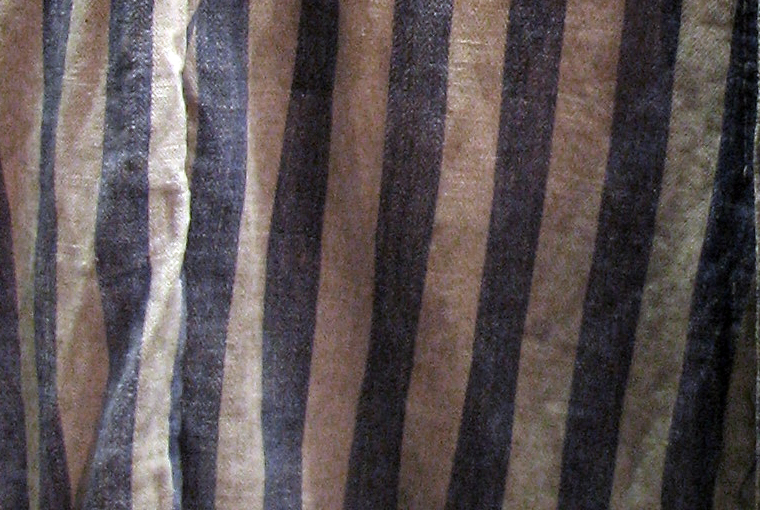 The holocaust striped uniform, a second skin used to mark and recognize. Just a piece of fabric, that keeps memories in every thread. The fabric is projected into the site. Every stripe is now land and void, it contains depth. They become the measure. This new striped land creates a dual experience. On top (outside) the “meditation plaza”, a peaceful open public space, facing the horizon in an irregular floor. On the inside “the memorial of souls”, a sequence of translucent planes containing white dots, as Jewish souls, are lit up by the sun coming from the gaps above between stripes, creating a quiet and never ending atmosphere, where the outside sounds are perceptible as a notion, as whispers of people, waves and wind. The experience is now spatial, becoming an act of memory. Inhabitat has posted a story on the E.S.P. You can read it here! Frame has published the EmTech Wall today in its blog, check the link here! This video compiles the fabrication process of the EmTech exhibition wall. The 3.2×1.2mt. plywood sheets were shipped to hooke park and we arrive just with a piece of G-Code for the CNC and the best team of people composed by our friends from the programme! Thanks to our director and editor Sahil Jain! The web publication from FRAME magazine is featuring the expandable surface pavilion. F: “A geometric birchwood pavilion and meeting room was created an experiment in pushing the boundaries of standard plywood fabrication.” Check the story here!